The agency said Yadav, who also held the mining portfolio for some time, had cleared 14 leases, of which 13 were cleared on February 17, 2013. 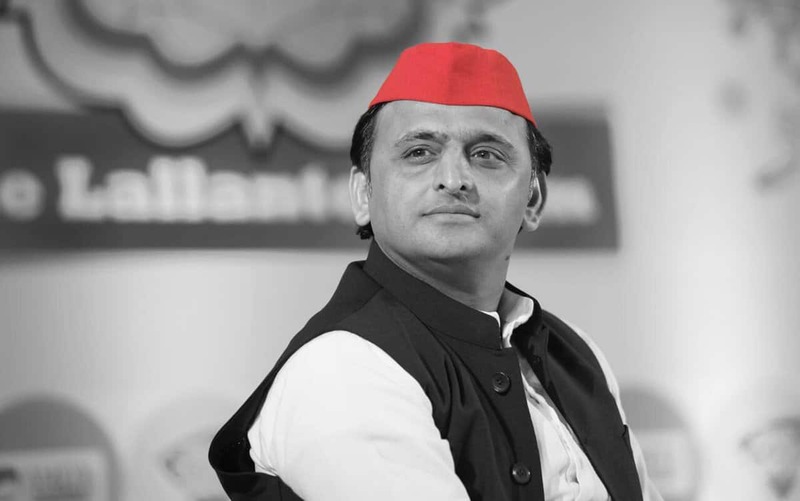 New Delhi: Facing flak from the opposition parties over the timing of the probe into the illegal mining case in Uttar Pradesh, the CBI on Monday claimed that the then Chief Minister Akhilesh Yadav’s office had cleared 13 projects on a single day. The agency said Yadav, who also held the mining portfolio for some time, had cleared 14 leases, of which 13 were cleared on February 17, 2013, in violation of e-tendering process. The CBI claimed that on February 17 the leases were granted by the district magistrate of Hamirpur, B Chandrakala, after getting approval from the chief minister’s office in violation of its 2012 e-tender policy, which was ratified by the Allahabad High Court on January 29, 2013. Meanwhile, the BSP, the Congress and the AAP came out in support of the SP chief, accusing the government of resorting to “vendetta politics” ahead of the 2019 Lok Sabha polls. Ahead of a formal announcement of a pre-poll alliance with the SP, BSP chief Mayawati telephoned Yadav and extended her full support to him, telling him not to be shaken by any “gimmicks”. “Do not be shaken by such gimmicks,” she told Yadav while dubbing any move by the CBI to quiz him as “political animosity” of the ruling BJP. The BSP chief also alleged that like the Congress, the BJP was “misusing” the government machinery to “trap” its opponents in false cases. “The CBI raids and later the threat of quizzing by the CBI in a mining scam is nothing but political animosity of the BJP. Such petty politics and political conspiracy are not new for the BJP. The people of the country have understood it and they will teach the BJP a lesson in the Lok Sabha polls,” she said in a press release. The Congress accused the government of misusing probe agencies to target opposition leaders in an effort to stall an alliance ahead of the 2019 polls. Senior Congress leader Ghulam Nabi Azad termed the CBI’s move against Yadav as “vendetta politics” of the BJP. He also accused the BJP government of “misusing” probe agencies like the CBI, Enforcement Directorate and Income Tax to target opposition leaders. Delhi Chief Minister Arvind Kejriwal slammed the Modi government for “shamelessly unleashing” the CBI on Akhilesh Yadav and said it is time to throw out the NDA government, calling it a “dictatorial and undemocratic regime”. Yadav may face a CBI probe in a case of illegal mining, according to the agency FIR made public Saturday, the day the SP and the BSP indicated their intent to join hands in Uttar Pradesh to fight the BJP in the Lok Sabha polls. Yadav held the mining portfolio during 2012-13 apparently bringing his role under scanner, according to the FIR. The CBI claimed that on February 17 the leases were granted by the district magistrate of Hamirpur, B Chandrakala.